let's kick off july with a giveaway! 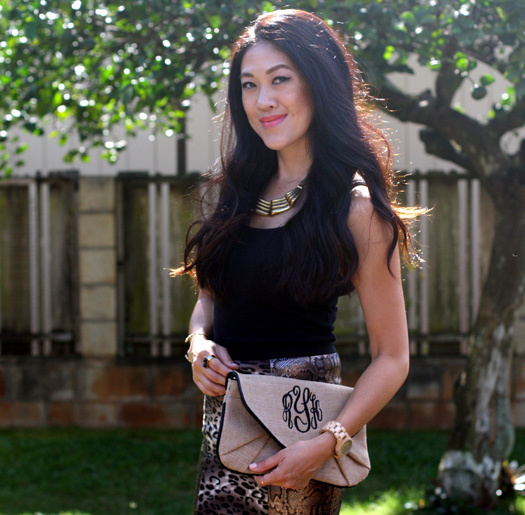 i've teamed up with 9th & Elm to give one reader a cute monogram clutch. this burlap clutch is available in four different trim colors and two different monogram styles to choose from. it also comes with a shoulder and wrist strap. since the natural material is on the casual side, i opted for black trim and letters to dress it up a bit...but throw on a bright pink or blue trim and you have yourself a fun summer bag. scroll down to enter. 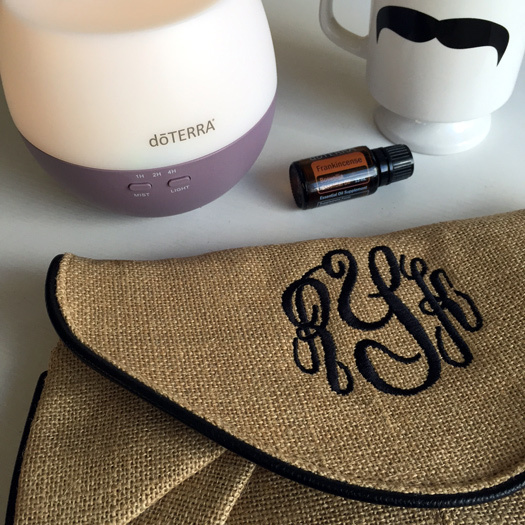 do you like monogrammed items? do you own anything with your monogram on it? *winner chosen and notified by 9th & Elm. [oomph.] not responsble for prize fulfillment. So cute! I am entered and crossing my fingers! you look gorgeous--loving your snaps too--and i love the clutches! OOoo that's so cute!! I want that!! Those are super cute! I entered!